State Road or Local Road? If you spot a roadway hazard but aren't sure who to contact, visit our State-maintained roads web page to find out. 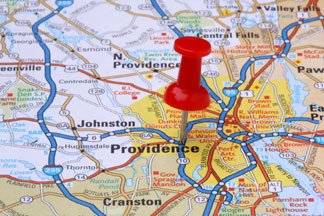 Two Capitol Hill, Providence, R.I.
360 Lincoln Avenue, Warwick, R.I.